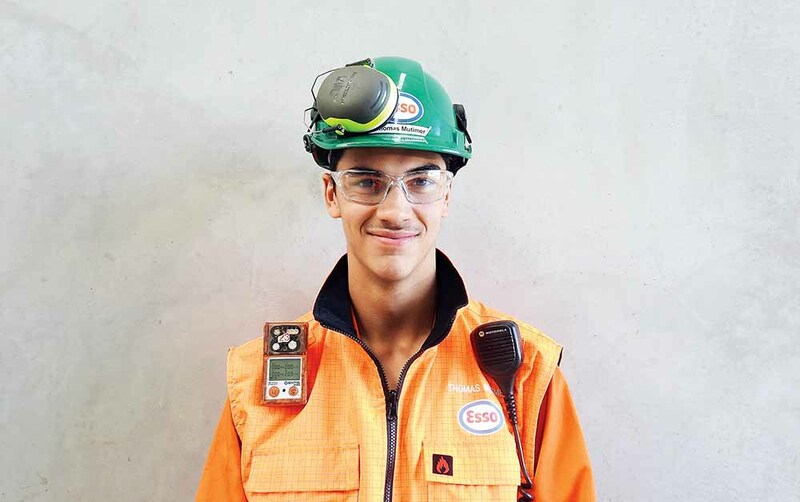 AN apprentice based at the Long Island Point plant, Hastings, is the fourth generation of his family to work at Esso’s Western Port and Gippsland operations. Thomas Mutimer, 18, follows his father Paul, an operations supervisor, grandfather, Ron, who worked at the Barry Beach Marine Terminal, and his great-grandfather, who worked on the Glomar III drillship, to work for Esso, either at Long Island Point or in Gippsland. Thomas was part of an intake of apprentices from Federation Training and WPC Group, who says he was always interested in “all things electrical”, and describes himself as a “hands-on learner”. 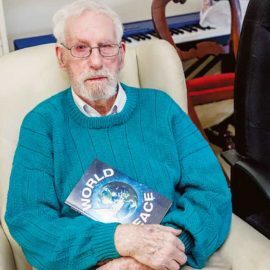 “I did lots of electrical-based classes at school, and at home I was always building or making something,” he said. In December, his dad told him about a WPC Group apprenticeship opportunity, which he’d read about on a poster at work. 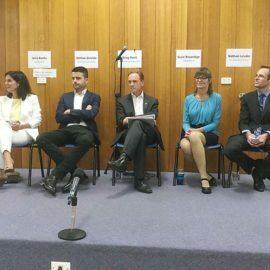 The year 12 graduate attended an information night followed by an interview. When he was offered the apprenticeship, Thomas said he was “rapt”, and since January he has been thriving. “Getting taught skills has been great, and being able to apply them in the workplace is a bonus,” he said. The dual trade (instrumentation/electrical) mentored apprenticeship involves four years of electrical training, followed by a year of instrumentation. Over this time, Thomas has an Esso mentor and a WPC Group mentor to support him to become the best at his trade. Long Island Point plant manager David McCord said the Mutimer family epitomised the generational renewal that was “the beating heart” of Esso’s operations. “Our facilities rely on highly-skilled jobs, such as geoscientists, engineers, technicians and operators,” he said. “These are skill sets and expertise that are highly sought after around the world and renewing them is critical to maintaining our modern way of life.